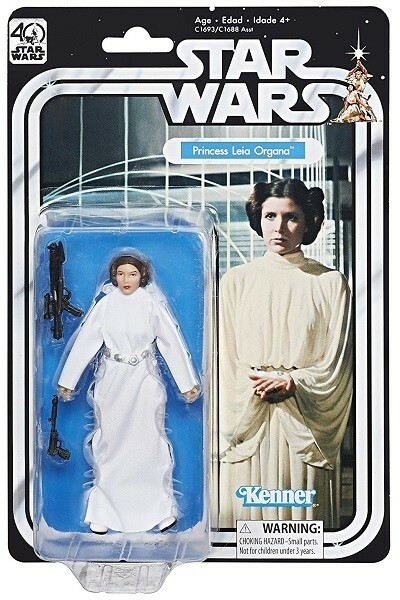 Celebrate 40 incredible years of Star Wars action and adventure with vintage Star Wars figures, featuring classic design and packaging! 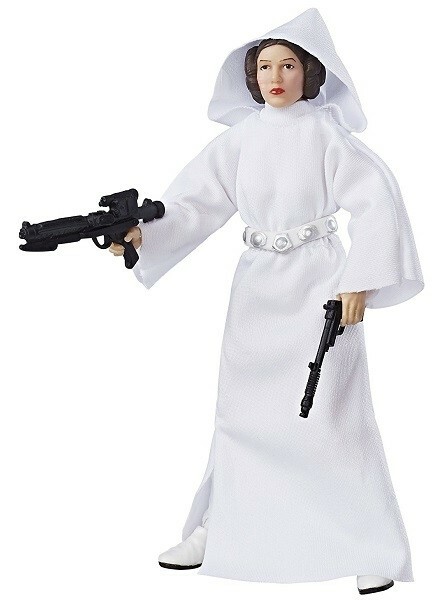 Recall moments of intense battle with this Star Wars Black Series 40th Anniversary 5.25-inch Princess Leia Organa figure that includes character-inspired accessories and features multiple points of articulation. 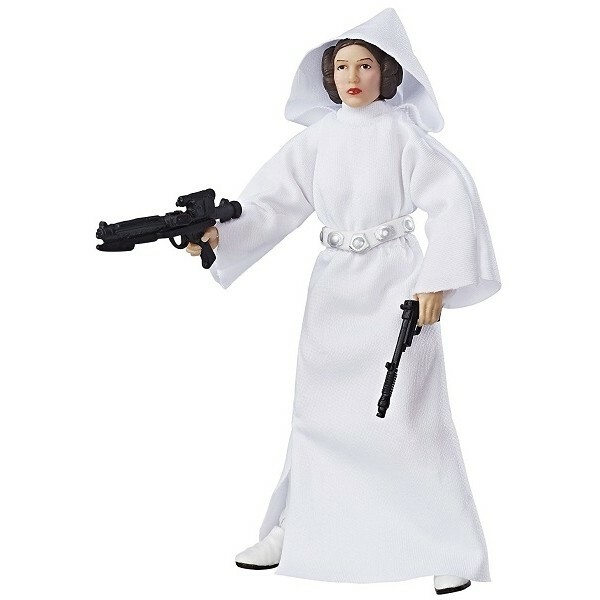 Kids and fans alike can imagine the biggest battles and missions in the Star Wars saga with this terrific action figure tribute to the rebel princess of Alderaan!